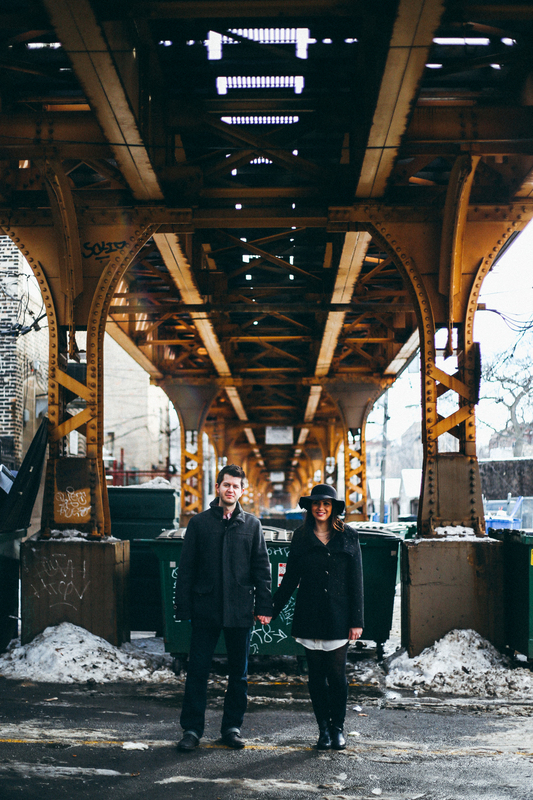 I met Kimberly when I first started working in Chicago, and we became fast friends. 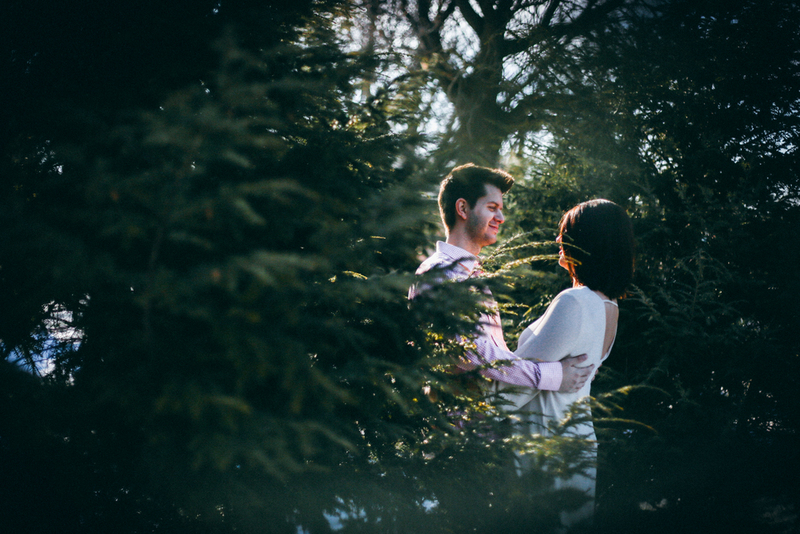 Kim and Chris are getting married this year's Labor Day Weekend and I couldn't be happier for them! Fun fact: Kim actually is responsible for introducing me to Anna and Kyle who were in the Christmas card post from a few weeks ago. 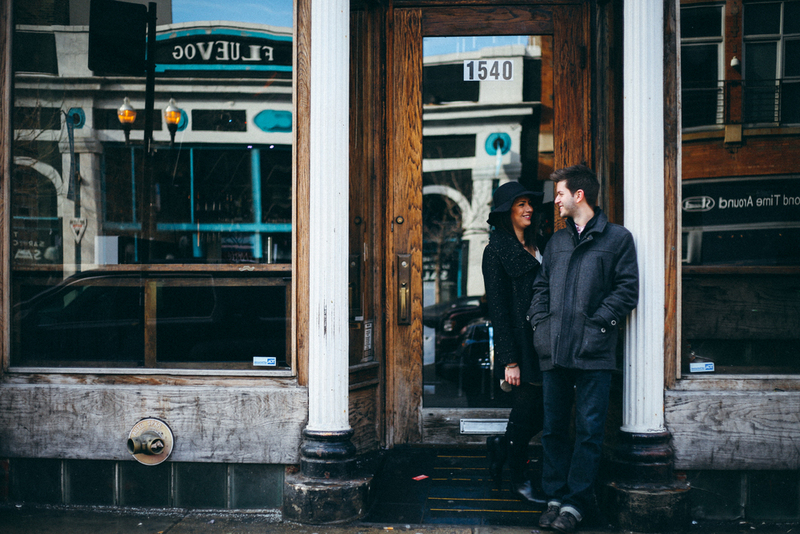 Kim and Chris wanted an urban engagement shoot, so we headed over to Wicker Park's Six Corners. It's bustling, and bright, and beautiful with hidden points of interest at every turn. When I first moved to Chicago, I lived in Wicker Park, and I think it will always be my favorite Chicago neighborhood - so I was especially excited to get to shoot here! 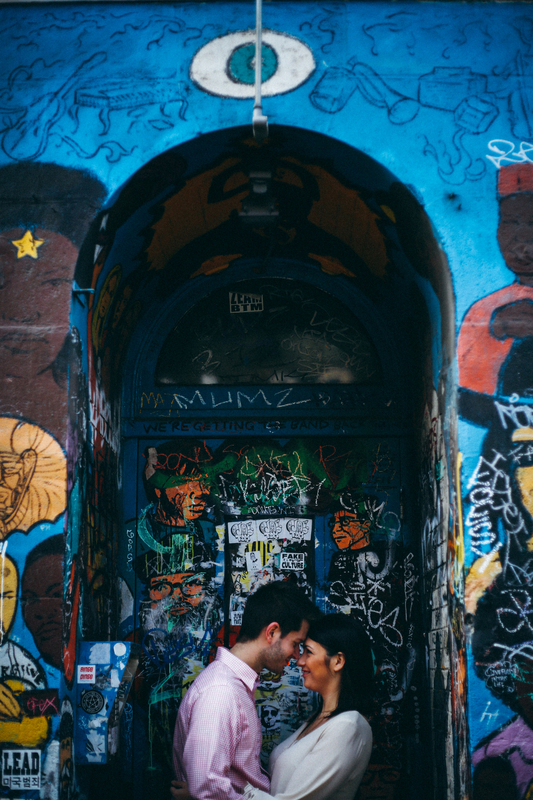 Kim and Chris made this shoot one for the books, but Wicker Park's street art didn't hurt either. Enjoy!